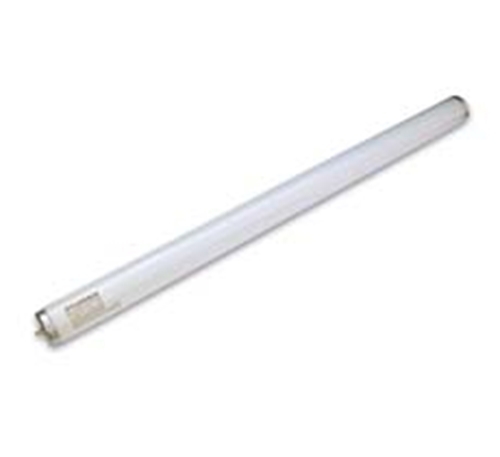 Synergetic 18 Watt 24" Flykiller Tube 600mm. - Wavelength: 368nm-540nm dual peak wavelength. Easily recognised by their glowing green light, the Synergetic tubes will attract a much wider range of flying insects.